This is it!! This week we will be rolling out the banner's at various retailers in the Bemidji area. Remember that your vote counts once at each location. 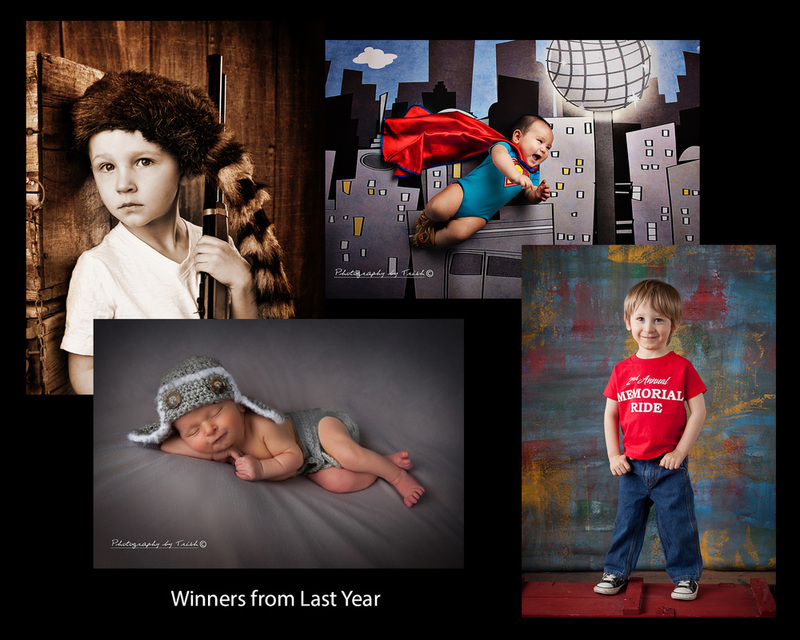 Please vote for one child in each category. Total of 4 categories this year. 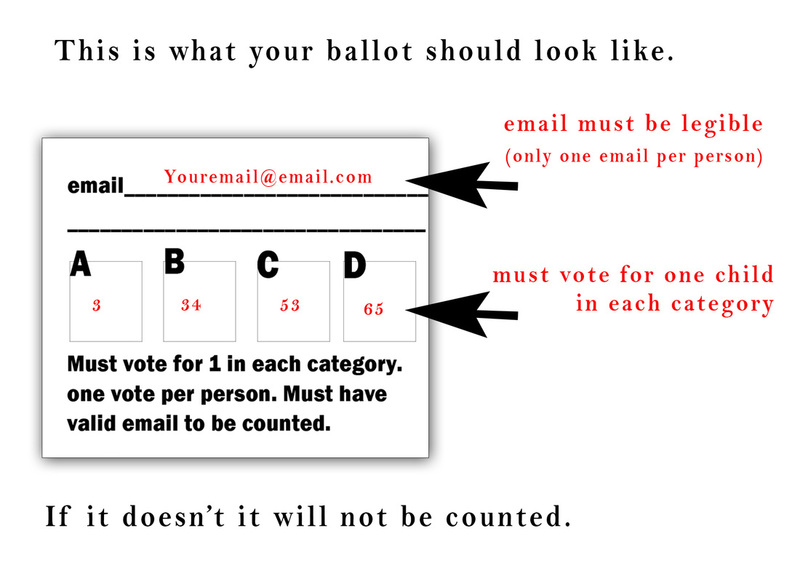 Be sure to put your email address down to qualify as a voter. Asgard Computers 15th and Paul Bunyan Dr.
G & A Pottery Co. Downtown 3rd St. Choice Therapy off Anne St. N.
Domino's Paul Bunyan Dr N.
Big Apple Bagel Paul Bunyan Dr.
A huge shout out to all of the above sponsors for allowing me to take up residence in their space for this event. Be sure to show them some love while you are there! Check our other specials going on right now!